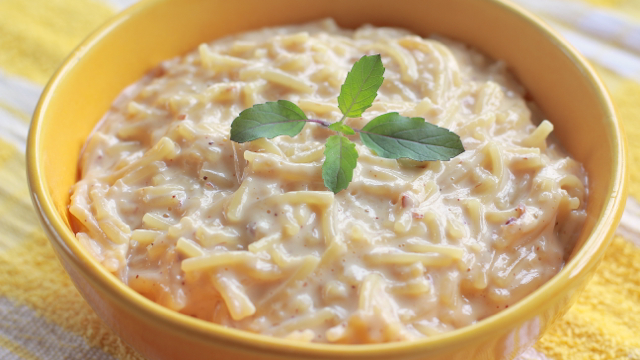 Very traditional and very good! 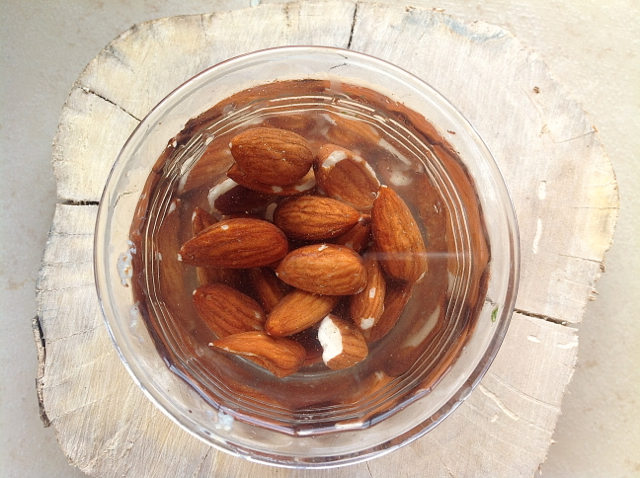 First you will need to soak the almonds in water for about 4 hours. 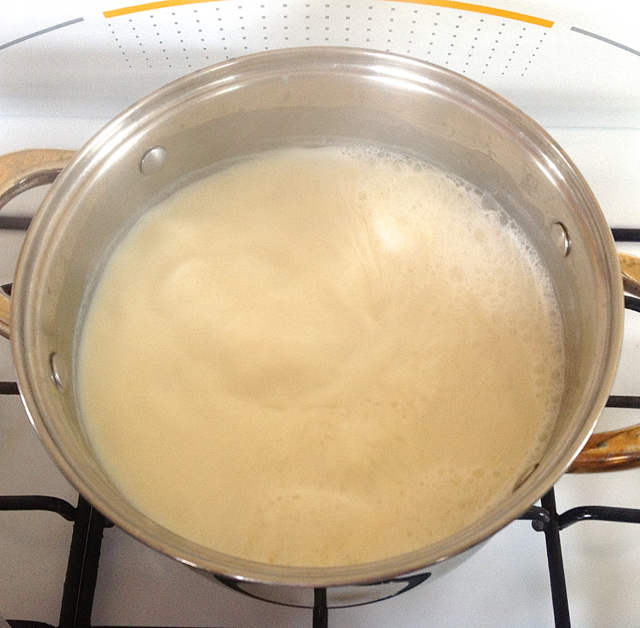 To begin the recipe start by bringing the milk to a boil and then reducing the heat and allow the milk to continue boiling on a rolling boil. 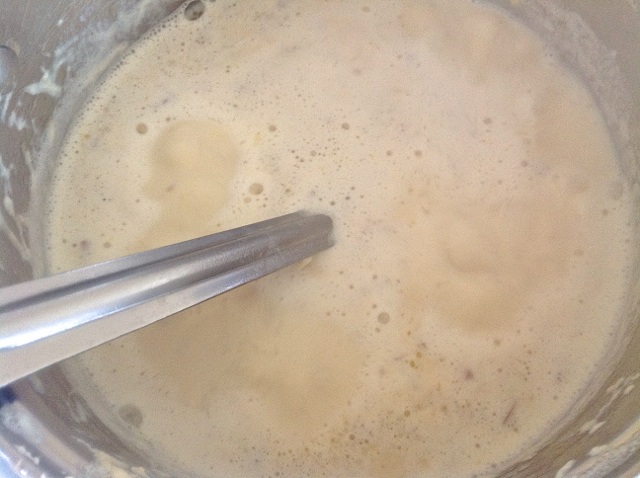 Cook the milk until it has reduced to half making sure to stir the milk every 10 minutes. 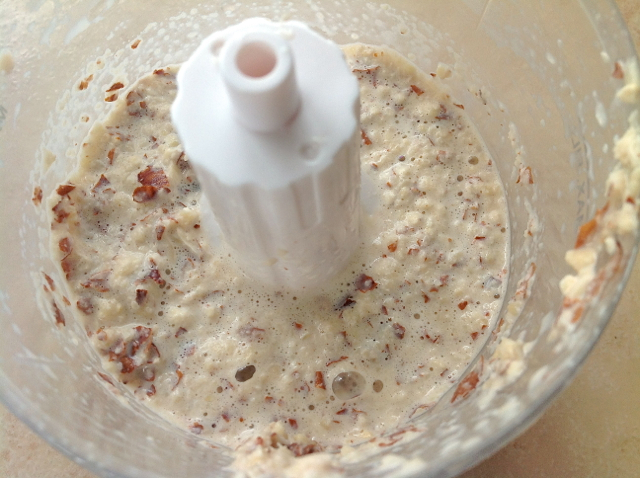 In the meantime drain the almonds and place in a food processor and blend until smooth. 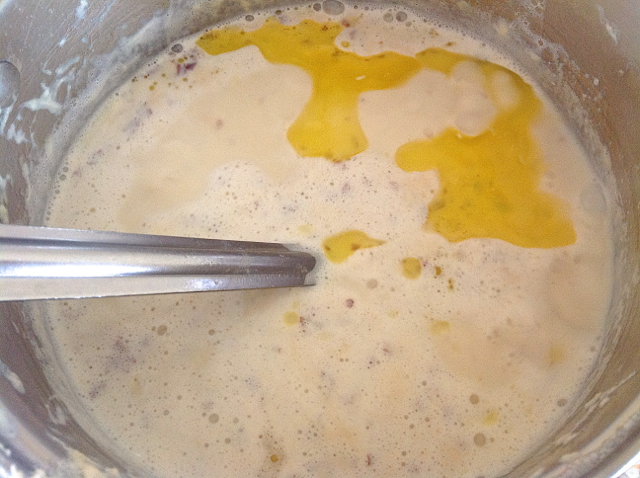 When the milk has reduced, add the sugar, almond mixture, ghee and spices. 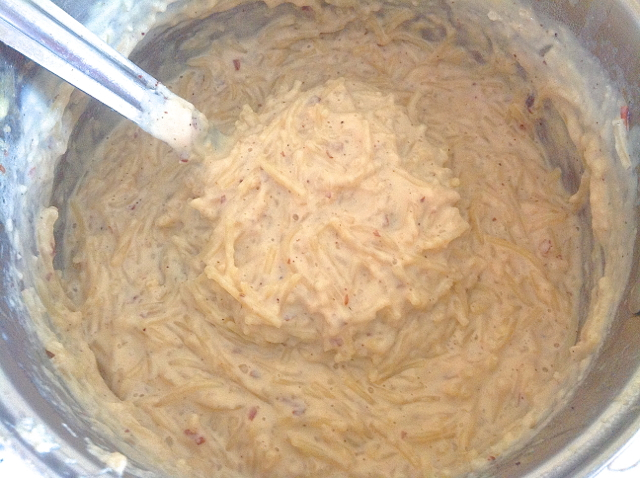 Give it a nice stir to make sure there are no spice lumps. 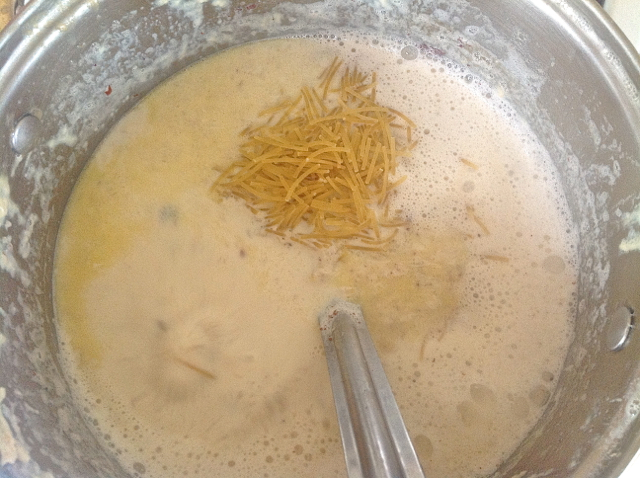 Now add the vermicelli and cook for 10 minutes until the pasta is cooked through. Turn the flame off and let cool for about 10 minutes. It will continue to thicken. If you like it more liquid then you can add more milk at this point as well. Now you are ready to serve to Kṛṣṇa with love and devotion!